NO! You are not only a ‚legend’, but rather a deep and hopeful reality. 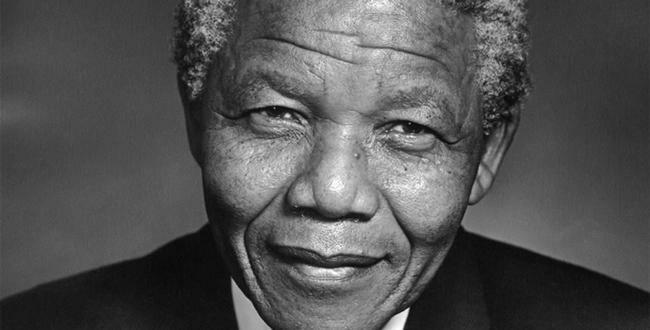 Thank you for your lifelong commitment to human dignity and for legacy to us and later generations. Sure, there will be – no! – must be a South Africa and a world as you have imagined it and lived for it. We’ll work patiently, peacefully and confidently according to your legacy. We mourn your loss very deeply. But we’ll continue to carry your torch!